With this refresh comes new engines, new wheels, more steering feel, new colors (inside and out) and new packages. So far it’s a pretty compelling package in our eyes and definitely worth waiting for if you want a new MINI. 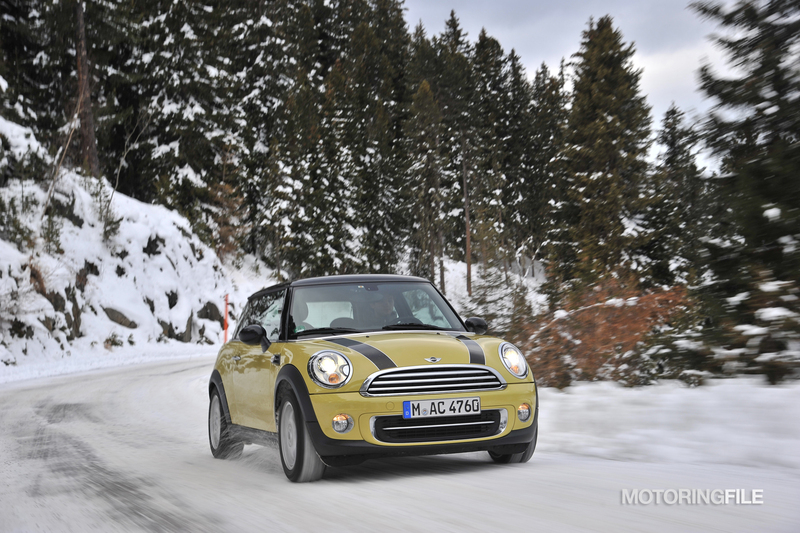 The Cooper’s revised 1.6L naturally aspirated engine will move up two horsepower to 122 hp. Yes it’s just a slight increase but there are a lot of changes under the surface. The naturally aspirated 1.6L gets a new map regulated oil pump that adjusts pressure and volume based on needs of engine (and not just engine speed as before). It results in a 3% fuel savings and allows for the whole system to heat quicker in cold weather (due to it not engaging in cold starts when it’s not needed). The MPG ratings haven’t been released yet but we expect final figures to be around 2 mpg higher on the highway. 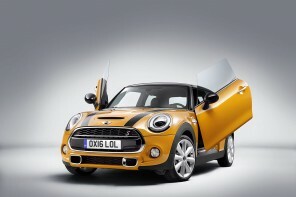 You can see the entire list of engine specifications for all models of the 2011 Cooper S below. However keep in mind that these are European figures. US data has yet to be released. The 2011 MINI will quite a few other small revisions such as xenon headlights that swivel with the steering and auto-dip passenger side mirror for parallel parking. We’ll be detailing more of the smaller changes soon however if you can’t wait you can find dozens of articles on many of the updates within the 2011 LCI section. We’ll also have a larger article up soon with more details and more photos next week. 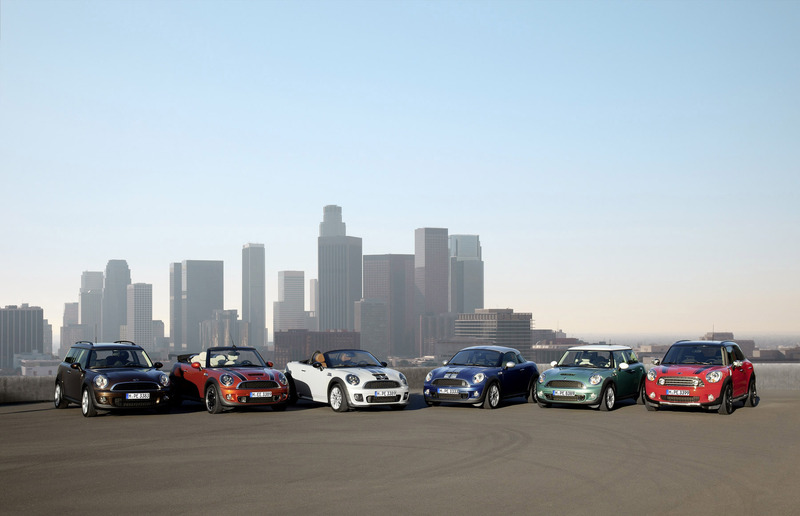 In the meantime look for photos of the Cooper S and JCW models later today.